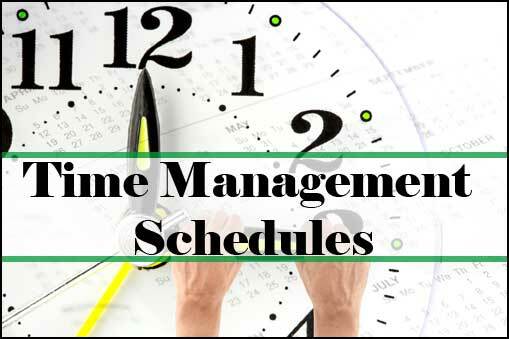 To be successful working at home, you must have time management schedules. It’s easy to get sidetracked with the laundry, cleaning, and errand-running. But to have a successful business that brings in the necessary income, staying focused on the job at hand is essential. How can you do that? It’s all about scheduling. Let’s say that again – time management schedules are good, schedules are essential, schedules will keep your productive at work and in control at home. Why Do You Need Time Management Schedules? Especially if you are a more creative thinker, scheduling things can seem rigid and unwelcome. You might not like the idea of having to schedule when you get things done, or the idea of planning meals ahead of time. But, time management will create more freedom for you down the road. When you work at home, you are shoulder to shoulder with the mess, the laundry, and the children. It’s easy to get sidetracked trying to take care of these things. But if everything is on a schedule, if you are using time management schedules (even the children, if they are home during the day), you can get more done. You’ll be able to focus on work when you’re working because you won’t get sidetracked thinking about all the other things that you need to get done. How do you Make Time Management Schedules? Think about the things that you need to get done on a daily or weekly basis. Consider the laundry, the cooking, the general cleaning and the childcare. If you know that you are usually home on Sundays, for example, you can plan to make Sunday laundry day. You don’t allow yourself to do laundry on any other day but Sunday and you stick to that schedule. During the week, you won’t get sidetracked folding laundry. Planning menus is essential. If you are the primary cook in your house, you must know what you are gong to cook each day or at the end of your workday, you’re going to end up in the car in the fast food lane. Since most women choose to work at home in order to be more available to their family, working at home all day and then providing takeout is hardly a step above. Instead, plan a week’s worth of menus at a time. Ideally, you will plan a month’s worth of menus, but you can start with a week. Buy all the groceries you need for the week and even clean and cut veggies, put meat in marinades and measure out rice ahead of time. When you close up your work shop for the day, you can easily get a simple meal on the table because you were organized enough to get some prep done ahead of time. To be efficient in work, it’s best if you just work when you’re working. 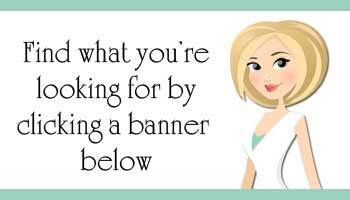 That means don’t get sidetracked with paying bills or ordering books for your child’s book collection. Save those things for evening time, when you are more focused on home endeavors, or for your breaks. On that note, be structured enough with your time to take breaks. Think of yourself as working in an office. You might head to the break room for a cup of coffee and on the way, have a brief discussion with a coworker about a party you both attended the night before. You might take another break later in the day and make a phone call to your child’s teacher. 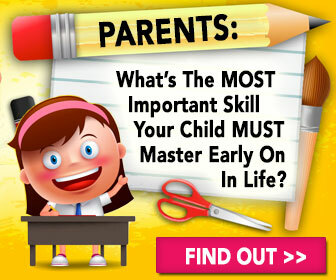 If you think of your work at home life in a similar fashion, you can quickly see the results of your structured time. Take regular breaks and during that time, you can send a quick email to a friend or send a text to another. You might make that book order or that phone call. A few minutes later, you return to work just as you would if you worked outside the home. 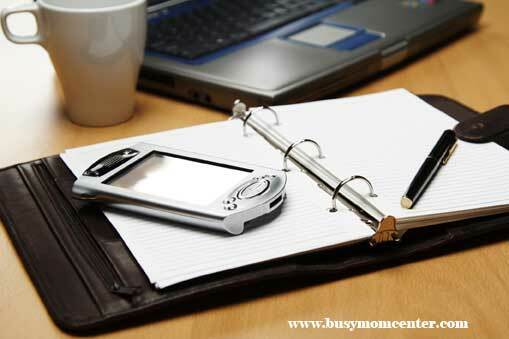 Finally, start each day in an organized fashion, by going over your Time Management Schedules. Make sure the breakfast dishes are done, that the beds are made and the house is generally straightened. Sit down to a clean work space. As you start your work for the day, you’ll have a sense that everything is in order and you can feel at peace focusing on your work needs because there are no other pressing needs you must worry about right now. 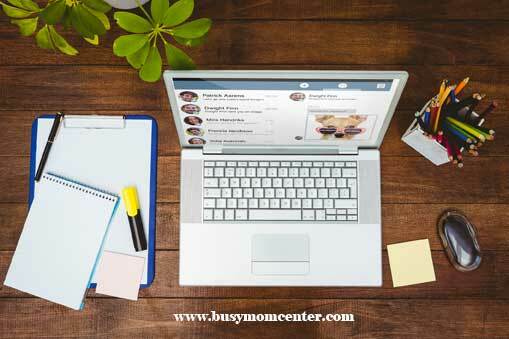 Structuring your time management schedules as a WAHM might seem like one more thing you must take care of, but doing so will actually free you to focus better at work and at home, even when those worlds intersect. You can’t go wrong with time management schedules.